At Fairham HQ we are always working on new projects; be it rubber test tube seals, night vision goggles or that hsssshhhhh sound when a bus door closes (if you’ve read our case studies you’ll know what I mean). 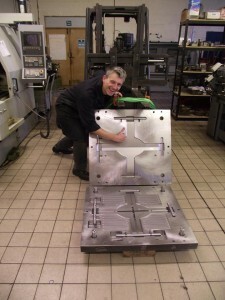 We are able to construct some wonderful things and the array of products that we can create moulds for is incredible. 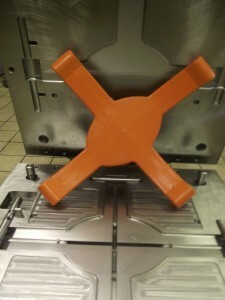 Our most recent project was a tool that will be used to produce swing seats for play areas across the United Kingdom and Europe. Andy is delighted with this feat (even if it did take him 2 ½ years). He might as well smile; technically speaking we’ve helped put a smile on children’s faces all over Europe – that’s pretty cool, eh? 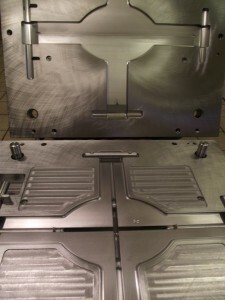 Our complete in-house design and manufacturing capabilities means we are able to create products to meet even the most demanding of client specifications. Our business is rubber mouldings, we live and breathe it. From natural rubber to synthetics like silicone, neoprene, polyurethane and EPDM – we only ever use high quality grade materials from British rubber suppliers. We are the experts; so whether its seals, gaskets, O-rings or highly complex one-off bespoke rubber mouldings for a specialist project, we have the experience and tools to provide the solution for you.